Customize a cool pug t-shirt. Werd. 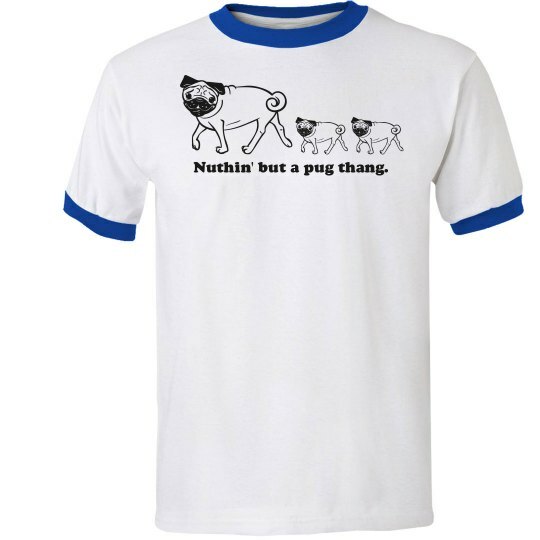 Custom Text: Nuthin' but a pug thang.